7 months removed from the lowest moment of his career, former light heavyweight champion Jon Jones has ditched the Instagram videos and revealed all in an exclusive interview with MMAfighting.com. 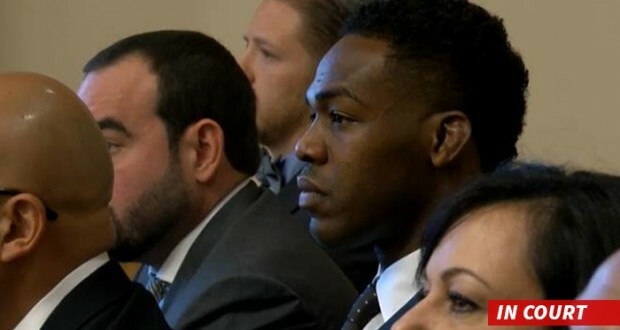 This marks Jones' first media interview since his widely-covered hit-and-run incident on April 27, which resulted in his removal from the UFC roster, the stripping of his belt, 18 months of probation and a required 72 appearances to youth outreach and charity programs. The lightheavyweight division was also launched into a state of disarray; current UFC champion Daniel Cormier took Jones' place against Anthony 'Rumble' Johnson for what many MMA fans called a 'fake belt', and Jones' removal from the organistation also led to a shake up in the P4P rankings, as Jose Aldo took the the vacant 1st place position. After all of the confusion of the past months however, the hour long interview Jones gave to Ariel Helwani not only provides an opportunity for him to give his side of the story, but also gives a glimpse into his mindset, leading into what one can only assume is a guaranteed title shot sometime in 2016. Whilst much of the focus will rightly be on Jones' own descriptions of his felony, the focus must be turned to his current mindset and clarity on the situation to really understand the Jones that hid from the public's gaze for over half a year. Jones is unashamedly honest with Helwani; admitting that in his opinion he was a substance addict, answering questions about his thoughts whilst in a jail cell and even about suicide - all responded to with minimal hesitation. Jones' detractors - or 'haters' as he often terms them - often remark on his percieved 'fakeness', calling him two-faced, spoilt and a terrible influence at the head of the sport. There are obviously issues with expecting a man who beats up people for a living to be a standard-bearer for good-will, however the major takeaway from the video is that Jones accepts all this. At no point does he excuse himself for any of his past actions - and as for the fact that his reasoning is often selfish, this is seemingly just part of his character. What the furore of hate aimed towards Jones has created bodes poorly for the upper weight classes of the UFC. 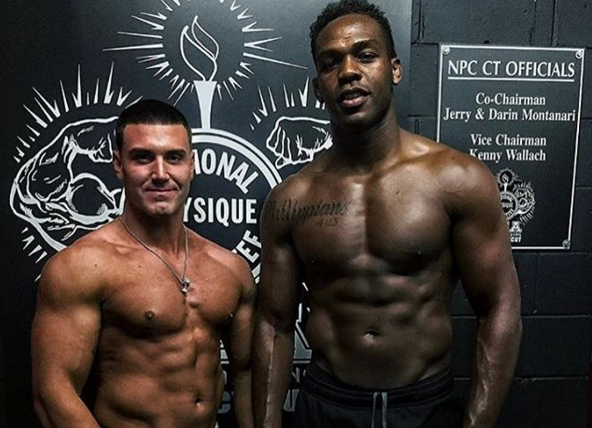 Whereas before Gustaffson there were 2 or 3 nights of partying a week, Jones is now driven to get into the best shape of his career before each fight. Whilst in the past Jones would drink excessively and smoke a bowl to relax, he has now targeted a bulletproof diet and teetotal lifestyle. As Helwani brings up, there is of course the old cliché of brushes with the law resulting in young people being 'scared straight'. Whilst Jones admitted to there being an element of this after his rapid downward spiral, he also seems to have realised that the world is against him and there is nothing he can do to change that. A freakishly talented athlete, who acheived glory, fame and wealth at an unprecentedly young age for the sport, is always going to have masses at his back, but if Jones is able to filter out the 'haters', as he claims he has, it can only be good for the UFC, and for the sport of MMA in general. The prospect of one of MMA's most natural talents training at a level that he's never reached before is one to relish. The fact that Jones already has his route back to greatness planned makes it even more so. 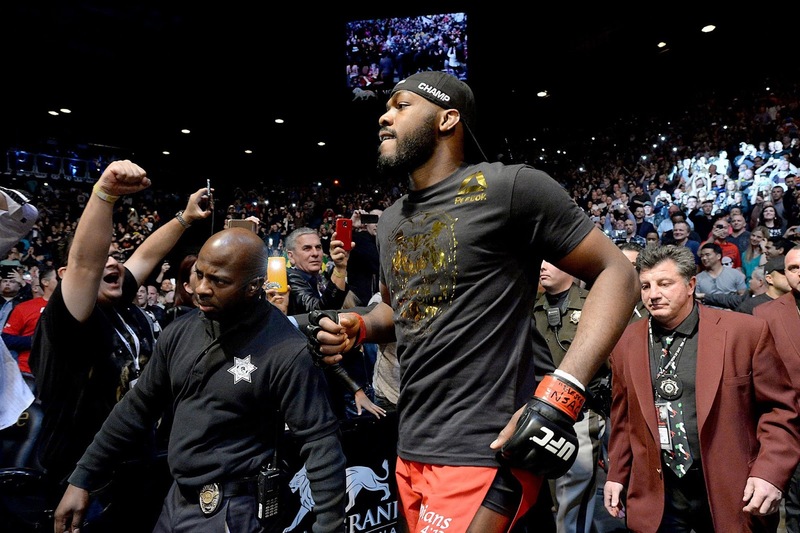 With the reclaiming of his belt from Cormier and the anticipated matchup with 'Rumble' Johnson coming first, Jones has stated his desire to face new challenges in the UFC's heavyweight division, providing fresh new matchups in what many regard as a stale division. Whilst Jones' character may not have changed, and his past actions cannot be undone, a renewed focus is a positive outcome for both Jones and UFC fans around the world after the many negatives of the past months. If, as he says, Jones wants to cement his place as the greatest of all time, this could be the catalyst for his finest moments in the Octagon, which we as fans of MMA should be tremendously excited for. Jon Jones' return to UFC is frightening for the division, writes Sam Darkens.